Got a chocolate bar you’d like us to test for lead and cadmium? The fine print: Sadly, we can’t promise to test every single bar, but we will add all requests to our list. We test as many bars as possible given our budget and prioritize the bars most popular with respondents. Your donation will directly fund lab costs and help us test more bars — we appreciate your support. 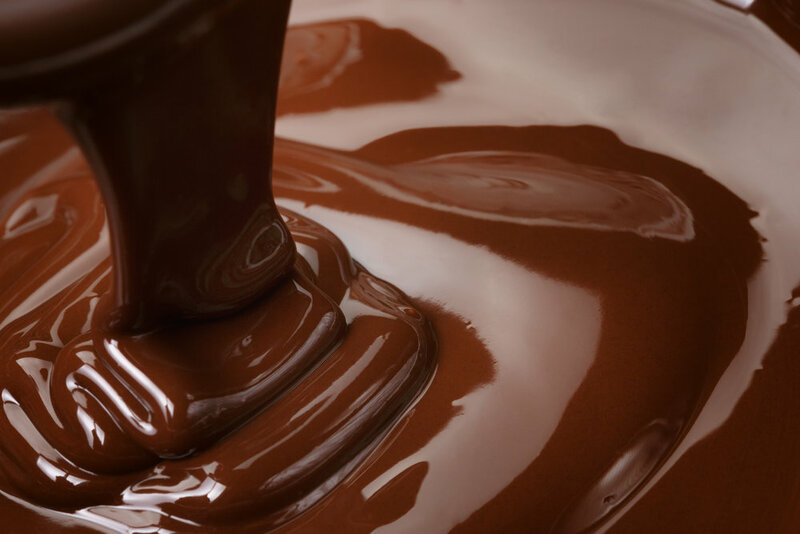 Chocolate should be safe to eat. You can help make that happen. Donations help expand the number of bars we can test. We are a 501(c)3 tax deductible nonprofit funded by individual and foundation contributions. A donation made through this link goes directly to test more chocolate bars. You are welcome to include the brand or product that interests you. Although we cannot promise to test every specific brand or bar request, we will put your request on our testing list and try to get to all of them.